First we get the track with Beyonce, Now the track with Nas and with the album dropping on Tuesday i expect more tracks to leak over the weekend. 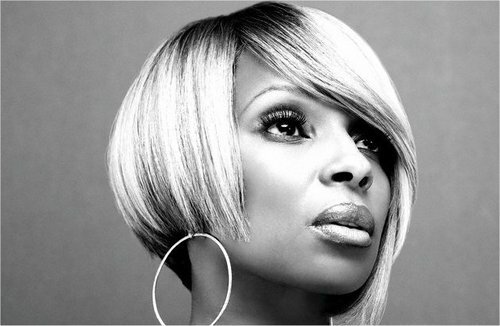 Just make sure you'll cop the My Life:II album when it drops Tuesday to show support for the Queen of Hip Hop & Soul. Until then enjoy this live version of the brand new track feat Queens Bridge Finest Nasir Jones!